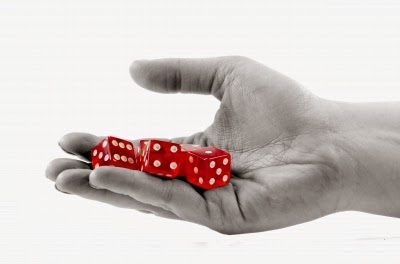 A risk is an uncertain event that, should it occur, will have an effect on the achievement of the project’s objectives. A threat is a risk that could have a negative impact on objectives. Too many projects end up doing “Risk Management by Reporting”. Risks are recorded and reported, but the risk responses might be weak and implementations absent. This passive risk management style is not the PRINCE2 recommendation, but is adopted by some project managers who just want to hand the risk management over to the Project Board. Yes, you should expect the Project Board to be active and help the project, but it is naive to “outsource” risk management to the Project Board level completely. Have separate risk management meetings and workshops. Do not limit the risk management time to a “risk update” item on a standing agenda for the weekly project team meeting. Have an appropriate risk owner on all identified risks. Avoid having too many risks owned by the project manager, and have the risk owners report on the implementation of their risk responses. You should also make it a habit to report results of risk response implementations to the Project Board. That should make the project board confident that risks are managed actively.